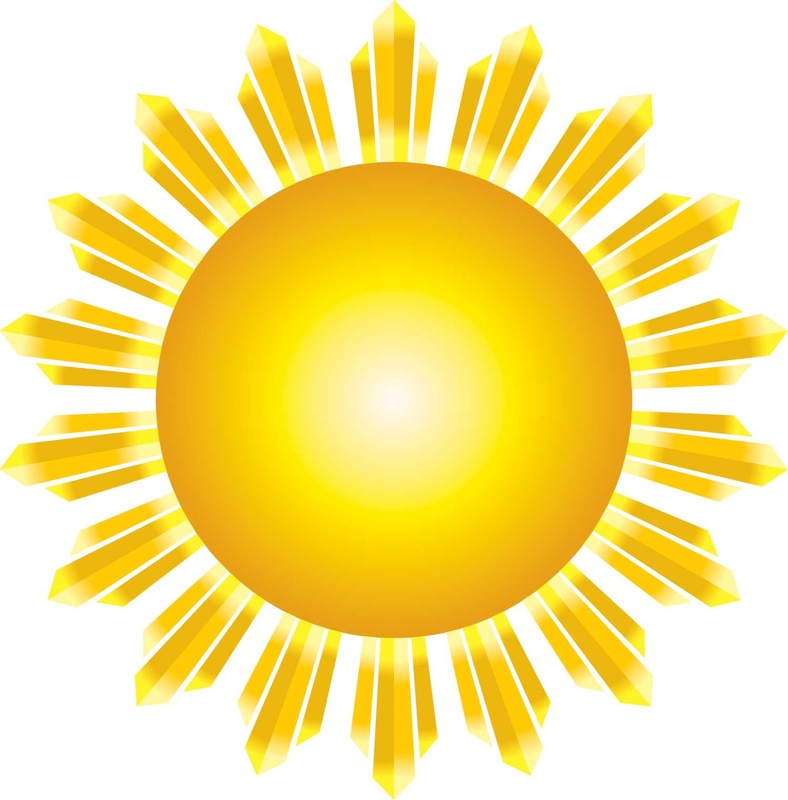 Summer Solstice - June 21, 2018 - good day sunshine! And what can be hotter than Antonio Vivaldi's "Summer" concerto from his "Four Seasons". Antonio Vivaldi was a great Italian Baroque composer and a violin virtuoso. His most well known work was his set of four short violin concerti that represented each of the seasons. Vivaldi's "Four Seasons" is not just his most well known piece, it is also one of the most well known pieces in the Baroque repertoire. The Summer concerto is the second concerto of the Four Seasons which is in G minor. The first movement [in the following video from 0-6:00] is scored allegro non molto. The second movement [6:06-8:08] is scored Adagio e piano-presto e forte. And the exciting final movement [8:12-end], often referred to as "the storm", is scored presto. The first two movements of the summer concerto have an unusual dual character-both starting slow, calm, but have phrases intertwined that are tense and fast. The final movement is tense and exciting from beginning to end. It is one of my favorite movements of all the 12 movements in the "Four Seasons". Also, how can a Tales classical music summer be considered hot without the song "Summertime" from the great early 20th century American composer George Gershwin. "Summertime" was one of the great aria's from Gershwin's beloved opera "Porgy and Bess." I think you will love this version featuring Ella Fitzgerald and Louis Armstrong. Then please enjoy a piece by one of my favorite composers, the German early Romantic Era composer Felix Mendelssohn. Of course, I am talking about one of his famous pieces, "A Midsummer Night's Dream". His "Overture To A Midsummer Night's Dream" is very melodic and beautiful, a description that is common with all of Mendelssohn's pieces. Then-a bonus special on the Tales-while maybe not a classical music piece, still one of the favs of the Tales! You will need to scroll down to find out what it is. 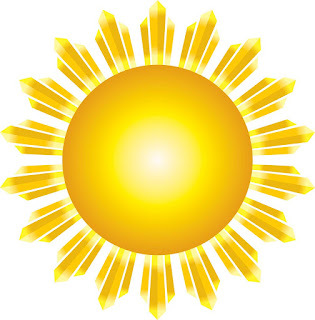 So, please turn up the volume and enjoy some hot music on this Tales classical music special honoring the beginning of Summer.